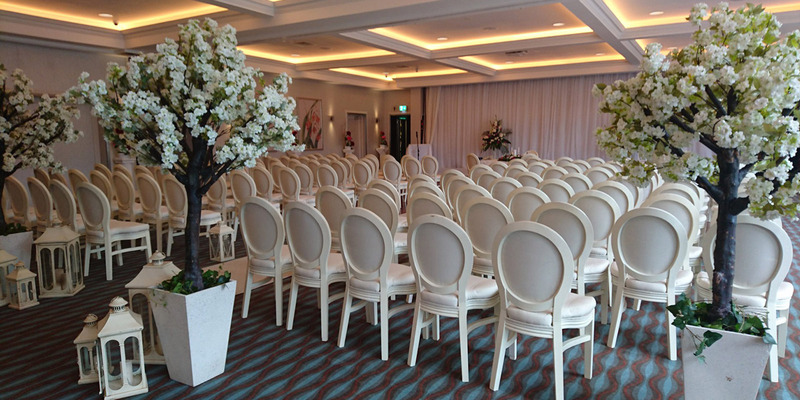 Our Catherine Chair delivers a luxurious style that is suited to your venue. This classic wedding chair type is a traditional favourite for Irish weddings because it’s style is so elegant and timeless. 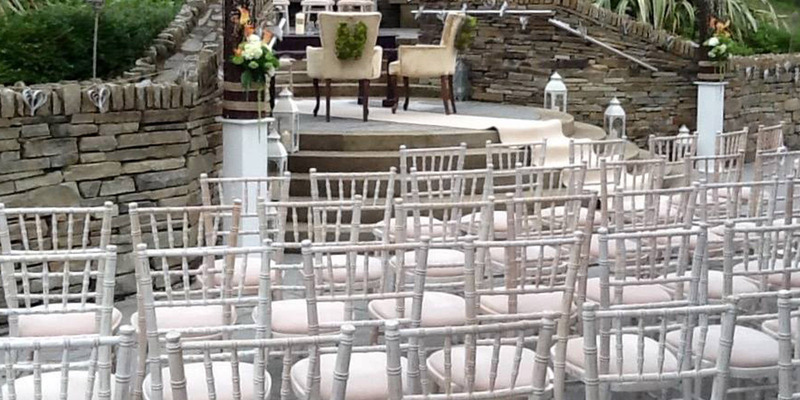 Our Chiavari Chairs provide a modern and contemporary vibrancy to your venue. This high-quality wedding seating with intricate design features has a classic beauty with a truly contemporary feel. To find out more about our wedding chairs and seating and whole-room event decor, please get in touch today.